Lets talk nuts and bolts! The information below is for our LARGE size Love Lock Tree. If you have any further questions, please call or email. The structure in the main is manufactured out of steel. Two types of steel are used. The majority of the structure is fabricated out of 3mm (0.12 inch)/10 gauge mild steel plate and all the mild steel fabricated surfaces are galvanised, thus reducing the possibility of rusting. Manufactured in Derbyshire in the UK. Configured to allow for the hanging of around 25,000 padlocks (if calculated on two appropriately sized padlocks per mesh hole) or three tonnes (safely load tested up to six tonnes). The inner and outer display panels are made from 3mm (0.12 inch)/10 gauge 304 stainless steel wire mesh. Internal dimensions of each mesh hole is 22mm/0.87 inch wide by 70mm/2.75 inch deep. There are approximately 12,500 mesh holes within the tree’s inner and outer display panels. 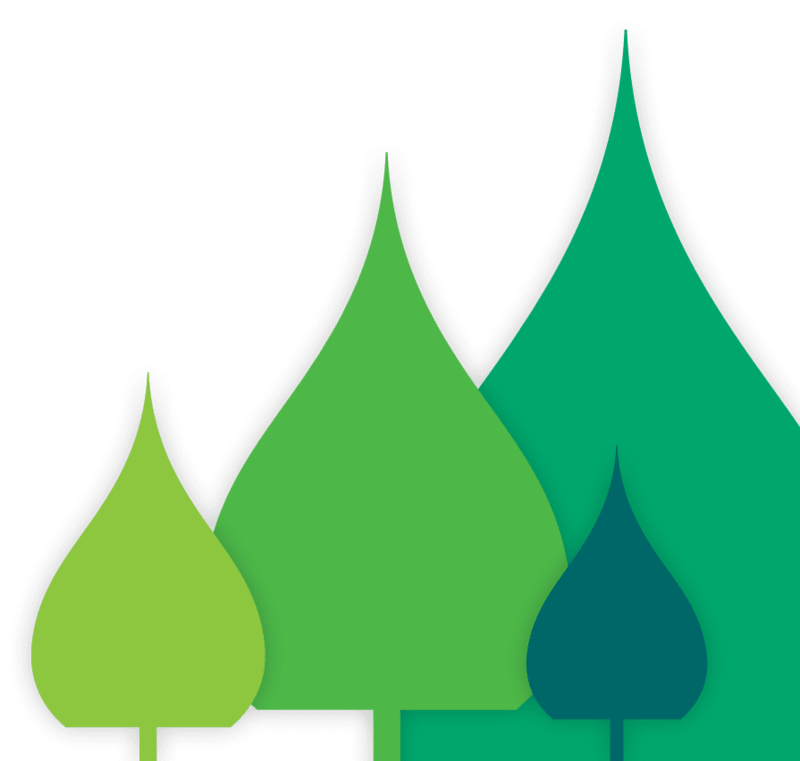 To minimise damage during transportation, storage, assembly and day to day use, the trees have been designed and engineered to accept a ‘slide on’ cladding system. This also allows for repairs/replacement, if any damage or vandalism to coloured sections occurs, by simply replacing the individual cladding section. Cladding is coloured, outdoor grade, UV stable, rigid PVC. Cladding is made from 90 – 100% recycled material (depending upon colour), and can be 100% recycled at the end of its life. Love Lock Trees are supplied with standard tree green coloured cladding. A black or white cladding colour option can be supplied as part of the standard price. Cladding is available in most other colours (this will attract an additional cost). Our large Love Lock Tree is supplied with standard tree green coloured cladding. A black or white cladding colour option, can be supplied as part of the standard price. Cladding is available in most other colours – non standard colours will attract an additional cost. A painted or powder coated finish is available, in all colours – will attract an additional cost. The base is a circular channel, 150mm/6 inches deep, and is laid on top of 100mm/4 inches of concrete with welded box sections below the channel that are embedded in the concrete layer and 100mm/4 inches of compacted stone. Therefore the total excavation depth is 350mm/13.78 inches. There are two marine grade, satin stainless steel information plaques, one above each entry/exit. These are engraved and colour filled (in black) for the tree’s owner to put dedications, logos, emblems, tree name, contact information on, (included in price). Behind the information plaques, are two areas, for the owner of the tree to use as message boards, e.g. to inform the public of… hanging of appropriate sized locks, no climbing, do’s and don’ts etc. Please talk to us, if you would like your message boards creating, as this is not included in the tree price, as it is not always needed. The ground surface areas/finishes around and within the structure must be level and smooth aiding easy mobility. There are two sets of anti-theft elements on the large size Love Lock Tree, these will be explained when ordering, or visiting our demonstration tree. Each column on the entry/exit has a PVC ‘bumper’, covering it, to take the impact/potential damage caused by pushchairs, mobility aids, etc. These can be replaced if or when needed, and come as standard with all finishes. The bumper is the same colour as the cladding/painted/powder coated finish. Tree green, black and white are included in the price, other colours will attract an additional cost. The bumpers are coloured, outdoor grade, UV stable, rigid PVC. Made from 90 – 100% recycled material (depending upon colour), and can be 100% recycled at the end of its life. Application for, and granting of, the appropriate planning consent is the responsibility of the purchasing party, as it will depend upon individual siting within a PUBLIC or PRIVATE location. Please follow your country’s guidelines and processes. 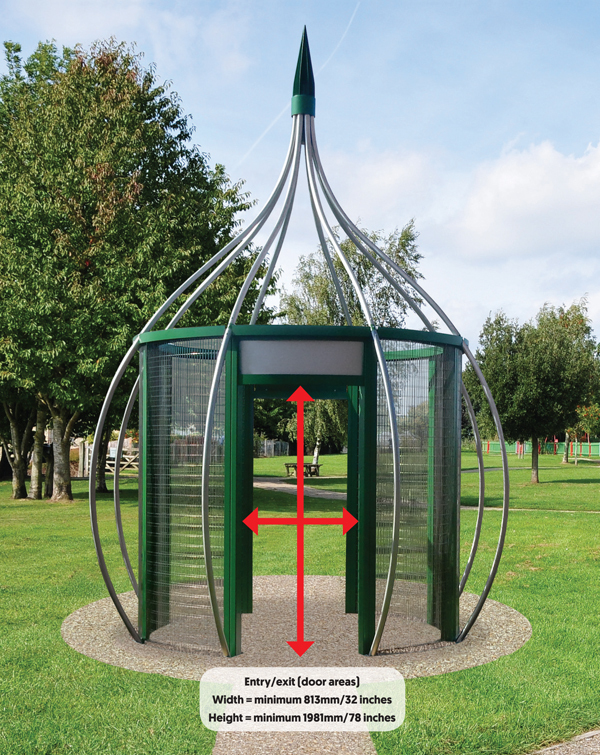 Part of the large sized tree’s base function is to provide a catchment and drainage area below the display panels. 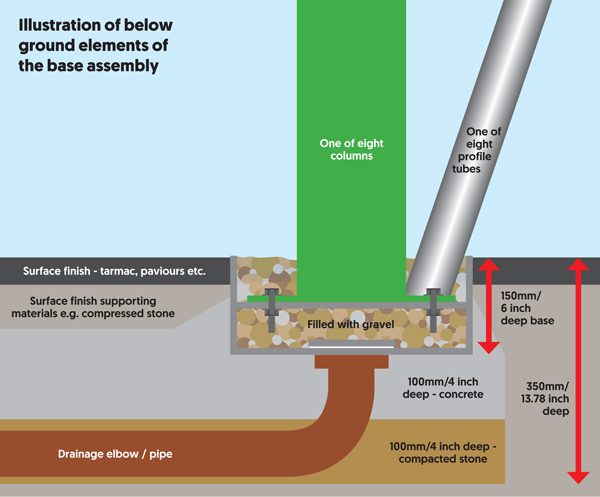 Although this is a minimal amount of drainage, a facility has been provided below the base to install 2 x 110mm/4.33 inches diameter drainage connections to connect either to an existing drain system, or stand alone soak away facility created below the centre of the tree when initial ground work is carried out. Periodic maintenance may be required, to ensure minimal sludge build up in drainage system. 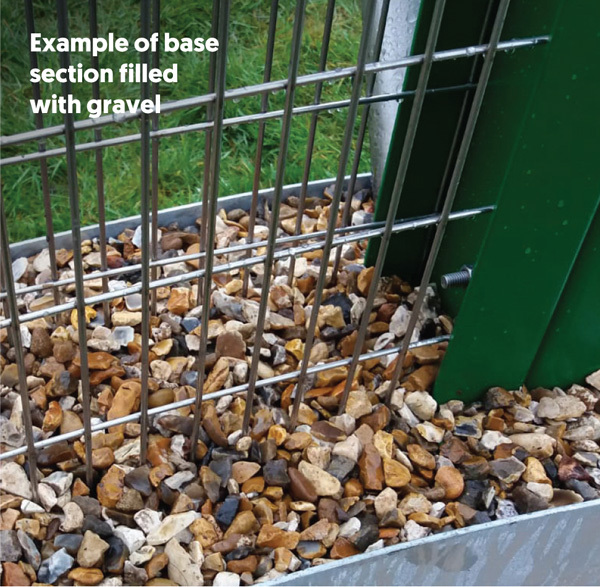 Gravel is to be supplied as part of the ground work element of the installation and will be the choice of the purchaser. However it is recommended that the minimum gravel size should be 20mm/0.79 inch diameter. Please visit the installation page. Order lead times are in the region of six weeks to manufacture and apply finishing processes, plus installation. 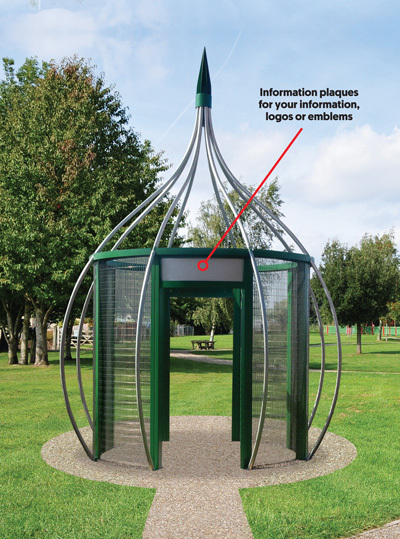 Each large Love Lock Tree is fabricated to quality management system ISO 9001:2015 (UK only). Each large tree comes with a 12 month fabrication manufacturers warranty against workmanship and materials used (a certificate will be supplied). UK only. Please visit the customisation page. Copyright of all plans/drawings/publications/media property of C’ Creative Ltd. The large size Love Lock Tree is a legally Registered Design. Each tree has a serial number.